The Grifco family has expanded! In November we welcomed Blue World Voyages as the newest member to the client clan. 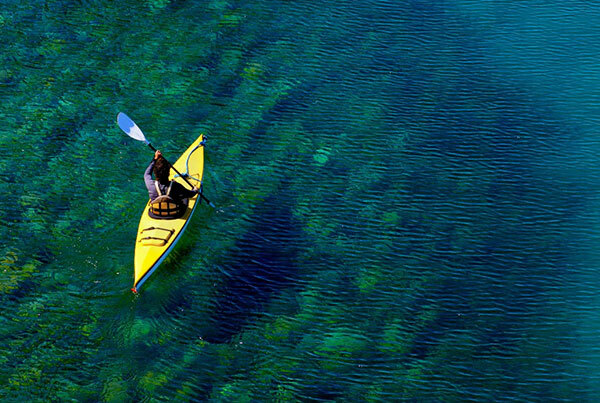 Blue World Voyages is the world’s first wellness holiday on water, promoting “Active Lifestyle Cruising”. Scheduled for a summer 2019 launch in the Mediterranean, the 350-passenger ship will have one entire deck designated for sports, and a second dedicated to spa and rejuvenation. With locally-sourced farm-to-table cuisine, active shore excursions, partnerships with specialist fitness and spa experts, this is set to be the ultimate cruise experience for fitness-focused adults. Blue World Voyages is rewarding those who register for updates with a £150 on-board voucher. Visit www.blueworldvoyages.co.uk to find out more. The bow to stern Sports Deck offers golf and football simulators; a functional training centre; yoga, spinning and TRX studios; and a sports medicine clinic. There are three pools, including a sea water lap-pool for open water training. On the Spa Deck, guests can enjoy state-of-the-art facilities and the largest on-water spa (per person) in the world. The Mediterranean destinations will be based on the best locations for activities such as cycling, hiking, golf and watersports; access to areas conducive to yoga and meditation, and opportunities for cultural and learning experiences. Blue World Voyages is the opposite to its competitors who offer one-size-fits all cruising. 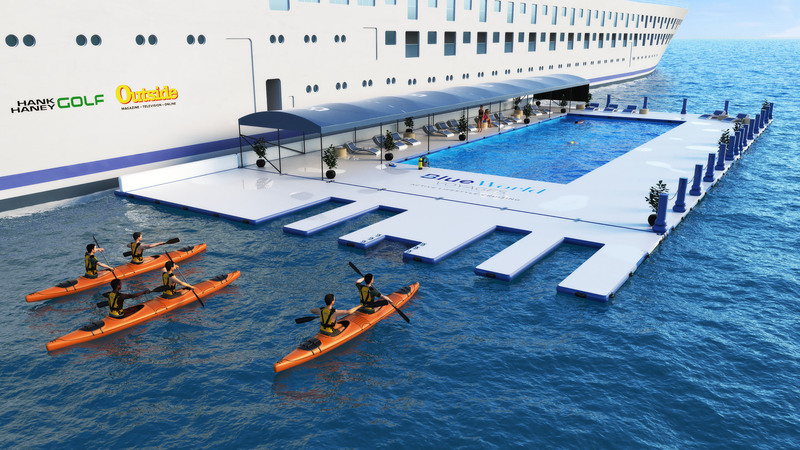 Set to create a storm in 2019, Blue World Voyages promises to disrupt the wellness travel industry and the perception of cruising. Blue World Voyages creates a completely new way to travel for 2019, so what are you waiting for… sign up for your complimentary £150 on board spa credit!